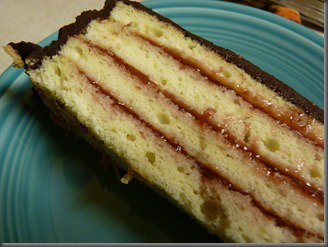 You are here: Home / Recipes / Dessert / 17 Decadent Chocolate Treats! Well, it’s the time of year that we think more about baking and sweets and most of us think chocolate! 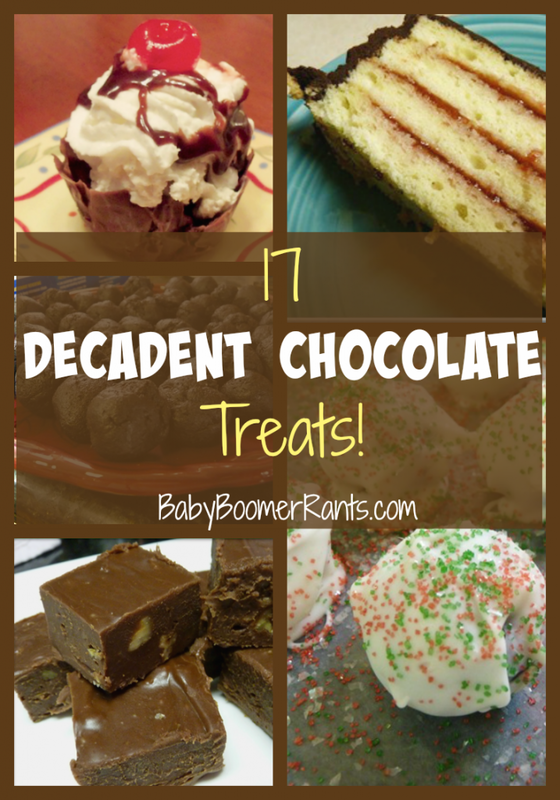 So here are 17 Decadent Chocolate Treats to satisfy your sweet tooth! 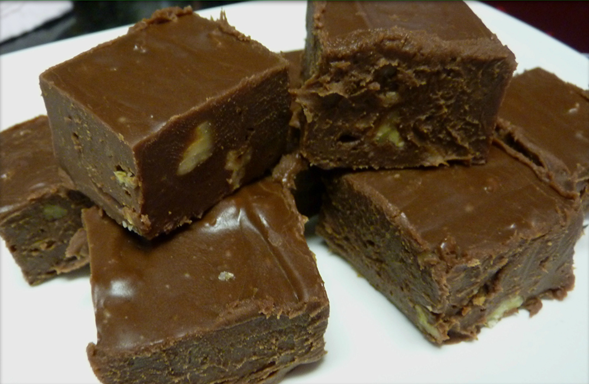 I have even added sugar free treats, and carb free treats for those of us who have given those things up 🙂 So, there should be something here for every chocolate lover!